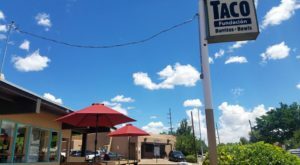 Love New Mexico? Get more stories delivered right to your email. 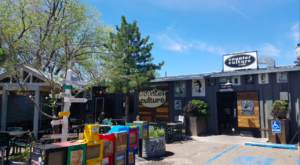 While the Land of Enchantment is overflowing with towns filled with natural oases, Los Alamos is unique in the fact that it’s home to three national sites. If you’re looking to experience the great outdoors, history on a local and national level, and embark on a new adventure, this nature town is the perfect place to get a breath of fresh air. 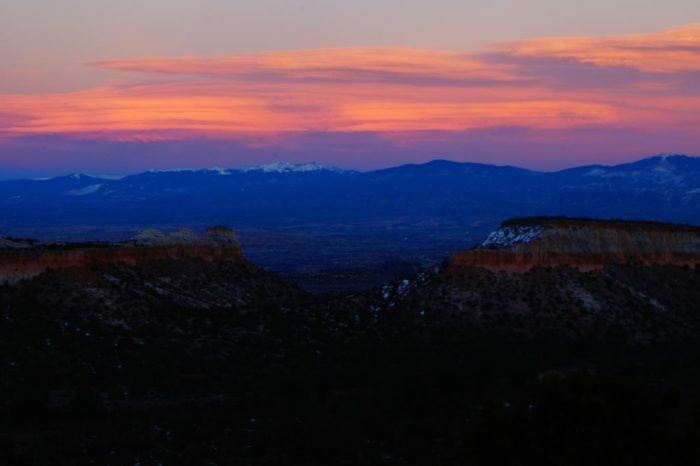 Los Alamos might be home to many scientific discoveries, but you’ll discover wonder and beauty at all three national sites within. 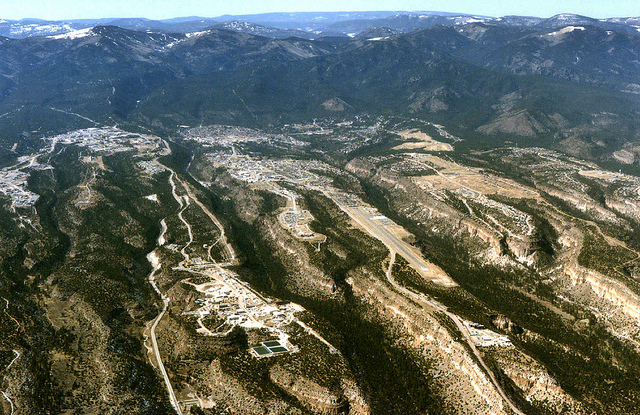 Let’s learn about three of Los Alamos’ great natural wonders. 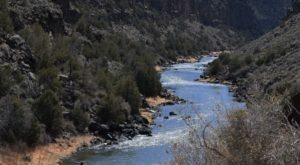 It's well known that Los Alamos is the home of the atomic bomb and other world-changing scientific discoveries, but this beautiful town is also home to some of New Mexico's best nature spots, including three national sites. These three unique sites are also a glimpse into the past unlike any other. Since National Park Week is right around the corner, you can enter these three sites for free from April 20 to April 29, 2019. 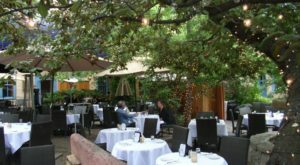 Let's discover all that Los Alamos' pure nature has to offer. Bandelier National Monument is possibly the most popular National Monuments in our state. With over 33,000 acres of canyon, mesa, and ancient dwellings of Ancestral Pueblo people, you could easily spend a few days taking in all there is to offer. The site was named after Adolph Bandelier, an anthropologist who spent much time and effort researching and preserving the culture of the site. Besides taking in the sacred history of the Ancestral Pueblo archeological sites, you can take in the beauty of the canyons, and hike over 70-miles of trails. The elevation at Bandelier can change quite drastically depending on where you're hiking, so we advise you bring plenty of water and dress for hot temperatures. 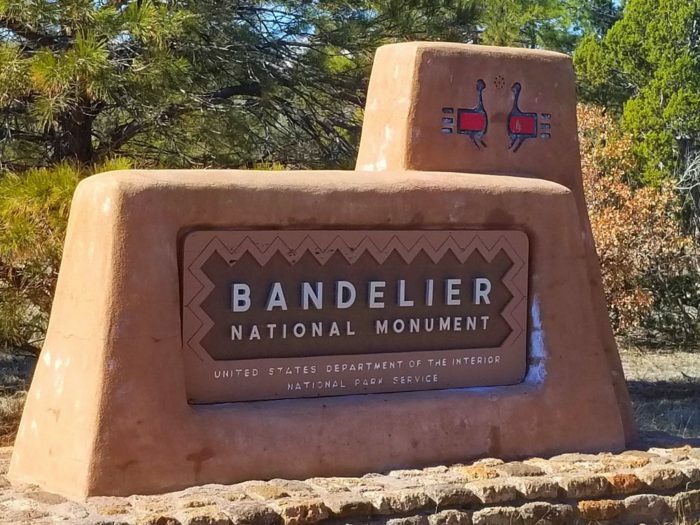 For more information on Bandelier National Monument, you can check out our previous feature right here. 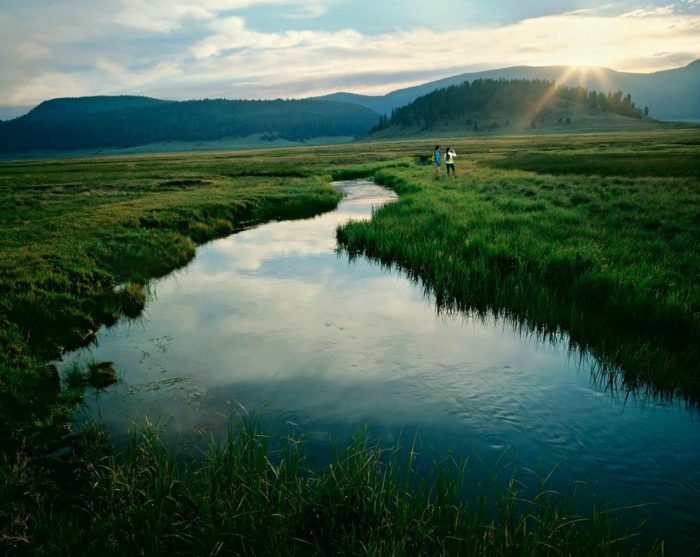 Speaking of historic sites, Valles Caldera National Preserve is home to a volcanic site that erupted millions of years ago. Now, part of the site is home to the town of Jemez Springs, and within it you'll find a 13-mile circular preserve that is known as Valles Caldera. This volcanic site is known for its glorious meadows, mountains, and abundant wildlife. After the eruption, the ground sank inward, creating an incredibly lush landscape. While exploring this supervolcano, you can learn about the prehistoric cabins and ranching history of the natives that resided here long ago. The preserve is also home to much wildlife, and if you get there early enough, you'll see one of the largest elk herds in the state. 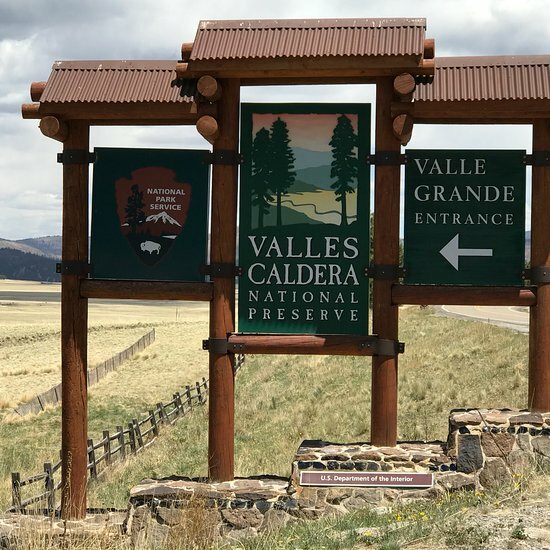 For more information on Valles Caldera National Preserve, you can take a look at our previous feature article right here. 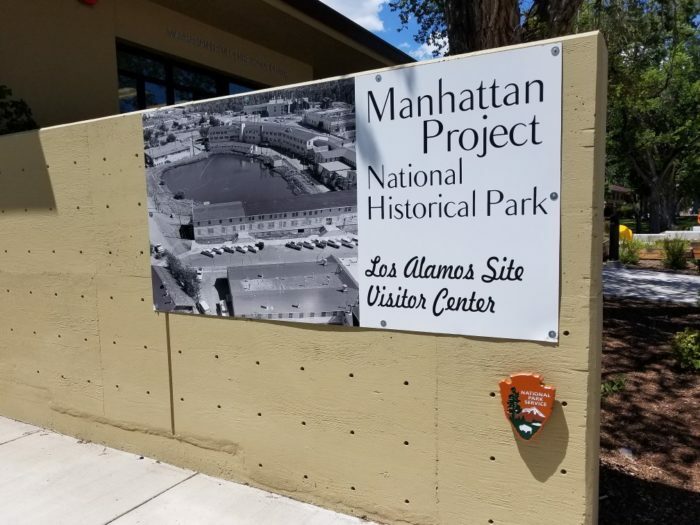 The newest National Park in Los Alamos is the Manhattan Project National Historical Park. Here you can dive into the science, technology, and events that took place during WWII in Los Alamos, and ultimately led to the creation of the atomic bomb. 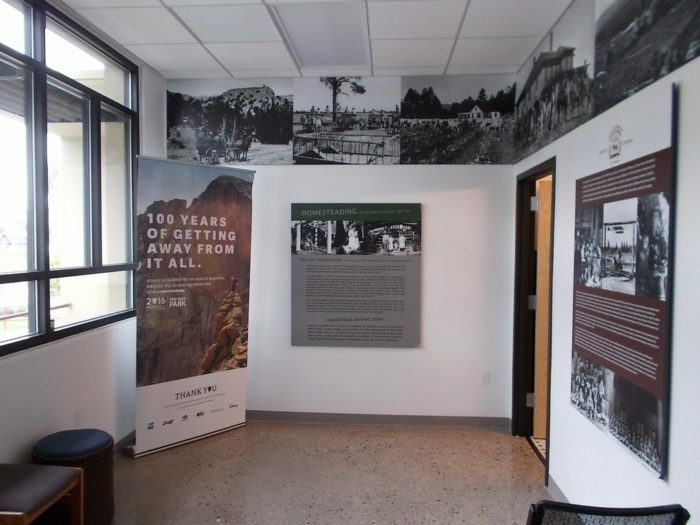 While this site is more of a museum, you will learn the story of the people and science of the time and how Los Alamos played a role in ending WWII. 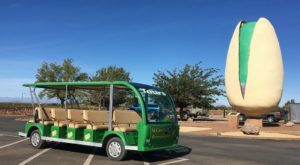 There will be many historical tours at the site, including a bus tour that takes you to three other nearby museums. For more information on the Manhattan Project National Historical Park, you can visit the National Park Service website right here. 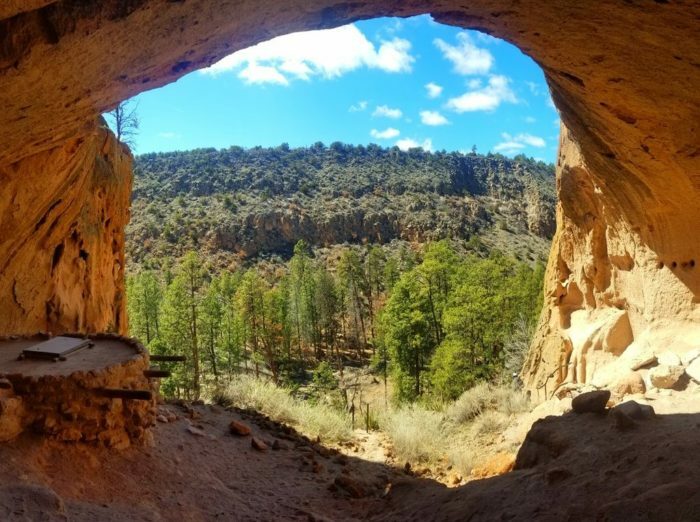 For an incredible glimpse into the past, as well as the nature you crave, these three national sites in Los Alamos will blow you away. 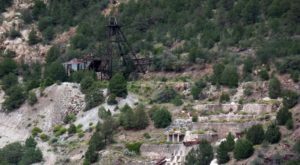 For more information about these three national sites, Visit Los Alamos has a guide with more information right here. For more information and to see what events are taking place during National Park Week, 2019, visit the National Park Service website right here. 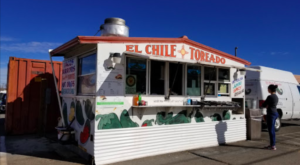 Have you been to any of these three national sites in Los Alamos? What’s your favorite? What are you looking forward to? We’d love to hear your thoughts in the comments, and don’t forget to share photos from your outdoor adventures with us in our New Mexico Nature Lovers Facebook group, or tag us on Instagram by tagging #onlyinnewmexico for a chance to be featured! 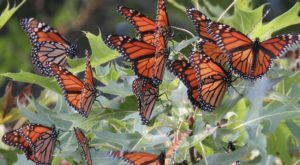 If you still haven’t had quite enough New Mexico nature, here is your bucket list for hiking the Land of Enchantment, coordinated by month.